Russian President Vladimir Putin has spoken of his pleasure at seeing the country’s streets become “a symbol of friendship” during the recent World Cup, praising the atmosphere at the tournament and the welcome fans received. 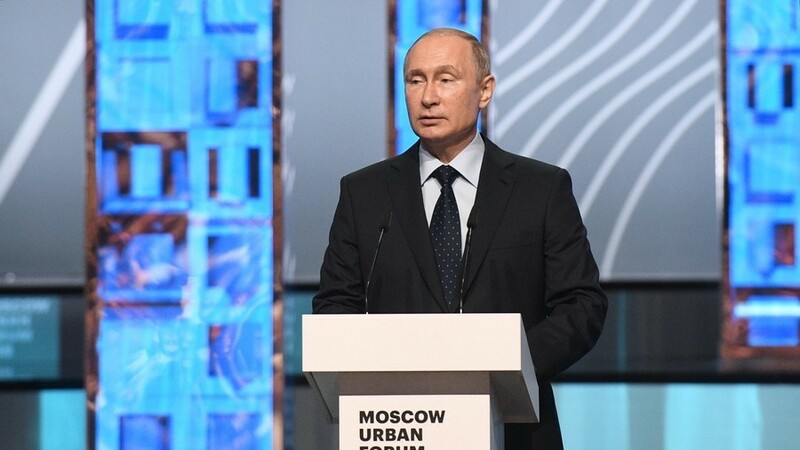 Speaking at the Moscow Urban Forum on Wednesday, Putin discussed the impact that the development of Russian cities had on the nation’s ability to provide an impressive, welcoming backdrop to the tournament, which had helped dispel many of the stereotypes people had about Russia. 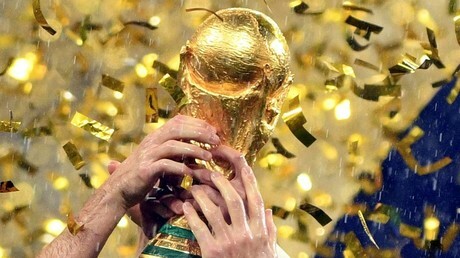 “I have to mention the World Cup that we’ve just held. The renovated squares and streets of our cities have become a symbol of attraction, of friendship, of communication for people from all over the world,” the Russian leader said. He singled out Nikolskaya Street in Moscow, which became the de facto epicenter of fans’ celebrations throughout the tournament. It was a hive of activity day and night, with fans from each of the 32 competing nations flooding the passage to create a unique atmosphere. “Nikolskaya Street, as you are well aware, has been dubbed the main football street of the planet during the days of the World Cup,” Putin said. “It gives me pleasure that guests and fans liked it in Russia, that they have given a high assessment of our hospitality and warm welcome, of our sports facilities, of our transportation infrastructure, our social spaces, the services and the work of volunteers, medics and communal services, the police and other security services,” the Russian leader added. Putin urged the officials in attendance in the Russian capital to continue the development of Russia's towns and cities of all sizes, as well as rural areas.